The message. The news. The gaming goodness. Start a Fight in Paragon! 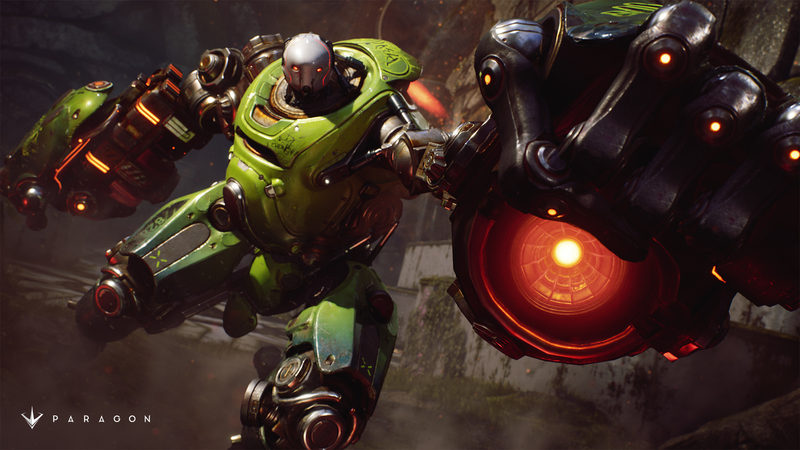 Paragon is the new MOBA from Epic Games that puts you in the fight with explosive action, direct third-person control, and deep strategic choice. Play for free now at Paragon.com. If you're looking for the MMO and gaming blog, it is still here at TheMess.com/gamestuff .